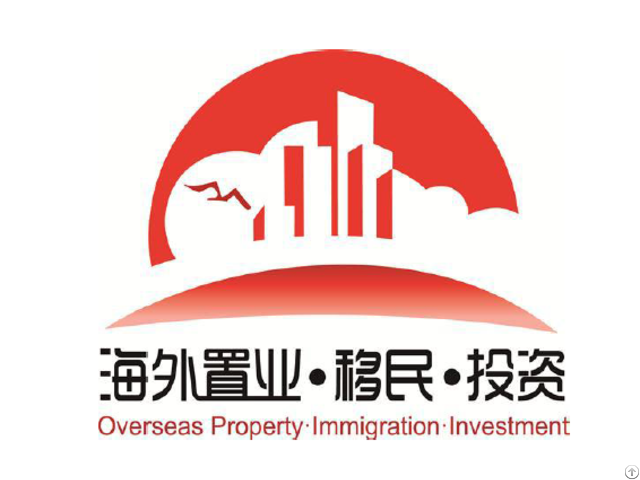 The 12th Overseas Property Immigration and Investment Exhibition will be held on 10th-12th.September 2016 at Shanghai International Convention Center. Welcome all distinguished guests to attend it. 3. Exhibition space is 5000 sq.m. 5. Expected visitors will be more than 30, 000 people. Our exhibitors are mainly Overseas Real Estate Developers and Agencies, Land Farm, Chateau Investments, Investment Projects, EB5 Projects and Regional Center, Immigration Serviced Agencies, Law Firm, Banks and Financial Institutions, State and Local Government, Associations and Chambers. We, Shanghai Formote Exhibition Service Co, Ltd, as the only professional and leading organizer in overseas property immigration and investment, has enjoyed the most magnificent reputation. Including fascia name board, one information counter , two bar stool, one round table, four chairs, four lights, carpet, one socket, two work lunch. Two hours fee is RMB10, 000. Equipments (provided by organizer)are Rostrum, Stereo system, projector, etc. And relevant professionals are invited as well. The 12th Overseas Property Immigration and Investment Exhibition will be held on 10th-12th.September 2016 at Shanghai International Convention Center. Welcome all distiguished guests to attend it. 5. Expected visitors will be more than 30,000 people. Our exhibitors are mainly Overseas Real Estate Developers and Agencies, Land Farm, Chateau Investments, Investment Projects, EB5 Projects and Regional Center, Immigration Serviced Agencies, Law Firm, Banks and Financial Institutions, State and Local Government,Associations and Chambers. We,Shanghai Formote Exhibition Service Co,Ltd, as the only professional and leading organizer in overseas property immigration and investment, has enjoyed the most magnificent reputation. Including fascia name board, one information counter ,two bar stool, one round table,four chairs, four lights, carpet,one socket,two work lunch.